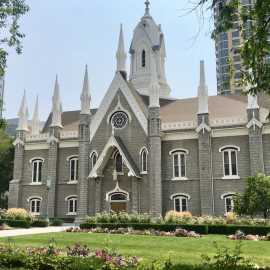 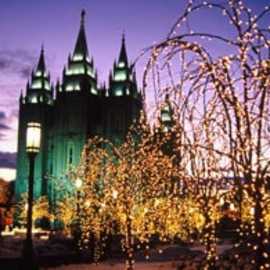 The centerpiece of this beautifully landscaped 10-acre plot in the heart of downtown is the 6-spired Salt Lake Temple. 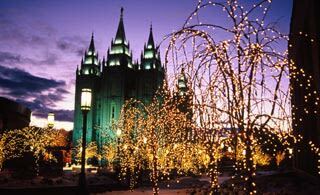 Also on the Square is the domed Tabernacle, home of the world-famous Mormon Tabernacle Choir; the Assembly Hall where free concerts are given most weekends; 2 visitor centers; 2 one-hour films: Legacy and The Testaments of One Fold and One Shepherd. 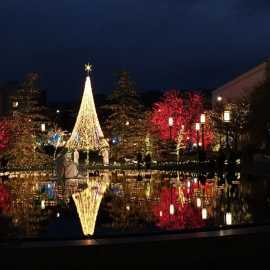 Free tours are given daily in 30 languages, and start every few minutes at the flagpole.